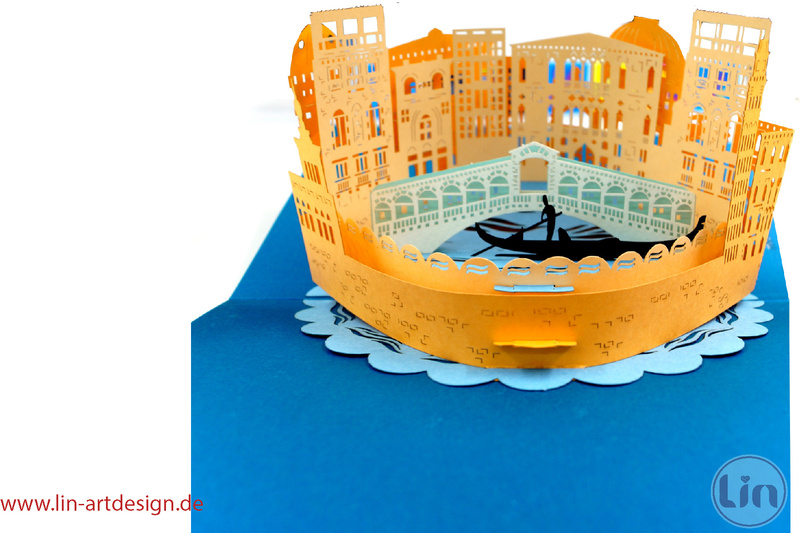 Upon opening this card, the cat and the halloween scene will unfold in 3D. 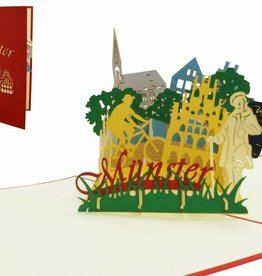 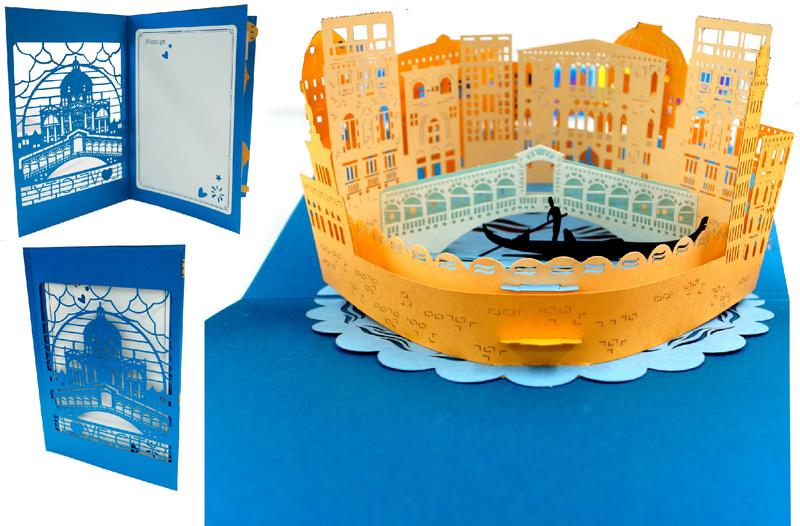 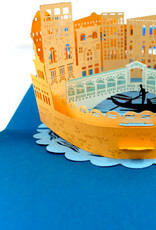 All LIN-POP Up cards are manufactured from paper Kishu Paper, to guarantee quality products under fair trade standards. 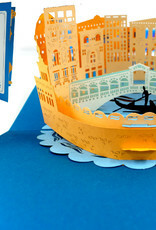 LIN POP UP Cards are creative presents for all occasions and deliver a special surprise upon unfolding the card. 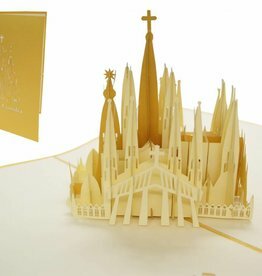 Lin POP UP Cards, is a series of high quality 3D greeting cards, by Lin ArtDesign „Greeting from Heart“. 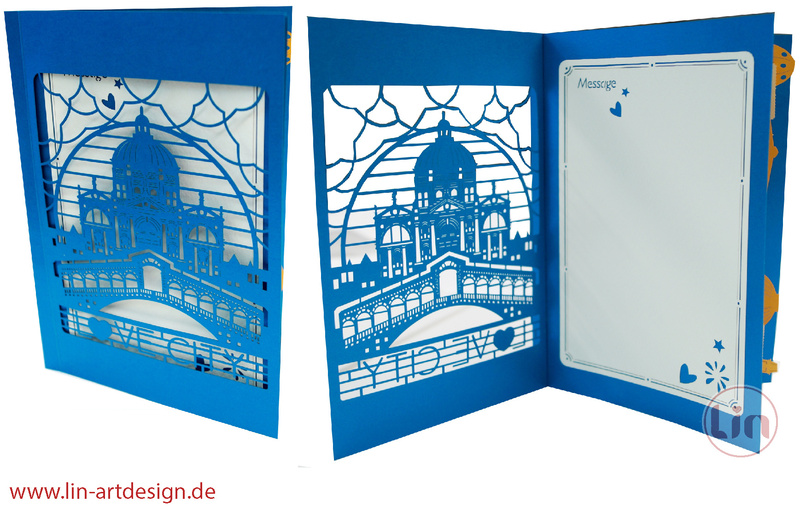 The company was founded 2009 in Germany, and sells 90% handmade greeting cards ever since. 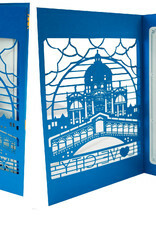 These cards were manufactured under German quality standards, and with fair trade.